Israeli Supreme Court rules use agreements to sue only in California courts unreasonable, allowing suits to be heard in Israel. 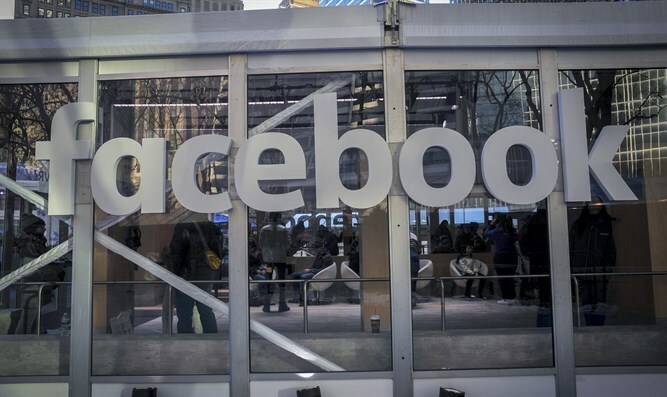 The Supreme Court ruled that Israeli claims filed against Facebook will be heard in Israeli courts, even though the user-license-agreement to join the site says suits can only be filed in a California court. The court accepted the position of the Attorney General, according to which giving multinational corporations the ability to determine jurisdiction in cases involving customers represented a major imbalance of power, even if the user-agreement states that it must be so. The provisions would have forced any Israeli suing Facebook to have his or her case heard in California. The decision was made in the framework of a petition to approve a class action lawsuit against the companies Facebook Ireland and Facebook US, on a number of grounds for infringement of the privacy of users on Facebook and non-registration with the Registrar of Databases. Facebook filed an application to dismiss the claim out of hand, claiming that the user-license-agreement signed by users on the site when opening an account leaves jurisdiction over complaints with the California courts. The Central District Court rejected the request to dismiss the lawsuit and determined that the stipulations of the user-license-agreement should be annulled. Under the ruling, Israelis can now sue Facebook in Israeli courts. Facebook US users will be able to sue under Israeli law. However, the Israeli courts will have to apply California law when hearing cases involving Facebook Ireland.